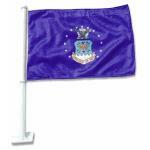 The Airforce auto window flag comes double sided and made of knitted polyester. 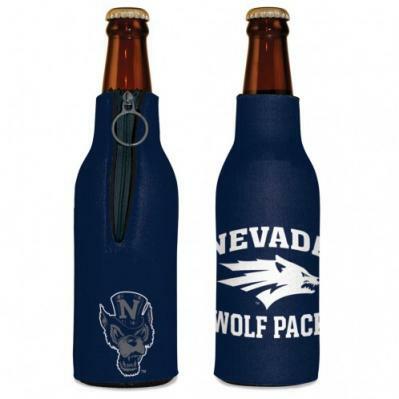 Great for parades or driving down the road to show your support for our troops. 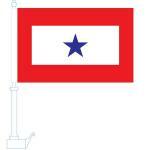 The 9" x 13" Service Blue Star window flag comes double sided and made of knitted polyester. 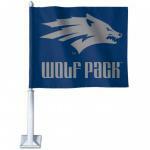 Flag holder is made of high-tech space age plastic. Great for parades or driving down the road to show your support for our troops. Not recommended for long term freeway use. 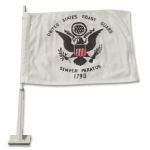 The Coast Guard auto window flag comes double sided and made of knitted polyester. Great for parades or driving down the road to show your support for our troops. 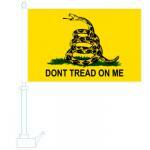 The Gadsden " Don't Tread On Me " auto window flag comes double sided and made of knitted polyester. 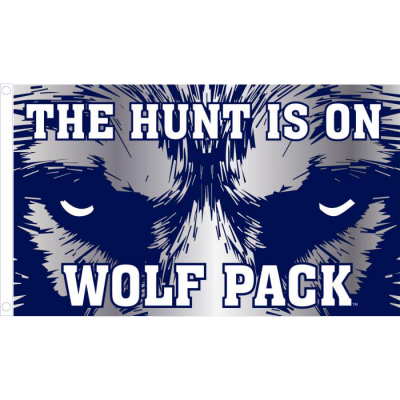 Great for parades or driving down the road to show your support for our troops. 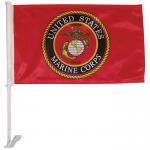 The Marine auto window flag comes double sided and made of knitted polyester. Great for parades or driving down the road to show your support for our troops. 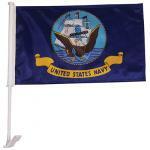 The Navy auto window flag comes double sided and made of knitted polyester. Great for parades or driving down the road to show your support for our troops. 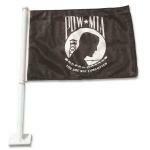 The Pow-Mia auto window flag comes double sided and made of knitted polyester. Great for parades or driving down the road to show your support for our troops.